Last week a steamy New York City hosted the Forrester Research Customer Experience Forum, Outside In: The Power Of Putting Customers At The Center Of Your Business. 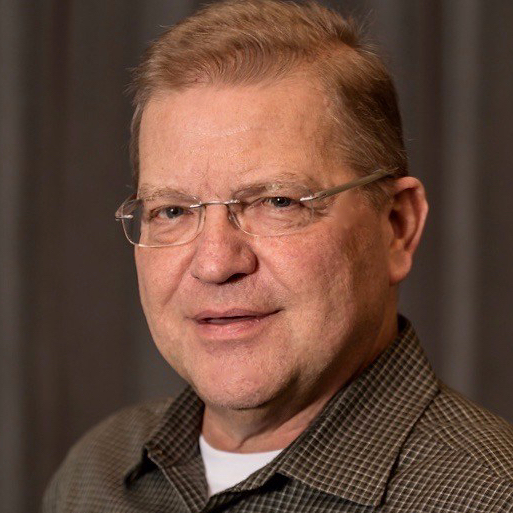 The forum content was carefully designed to support and provide real world examples connected to the upcoming book Outside In by Kerry Bodine and Harley Manning. I was stunned at the number of people in attendance. Certainly holding the event in New York contributed, but I think firms are beginning to understand the gravity of the situation. 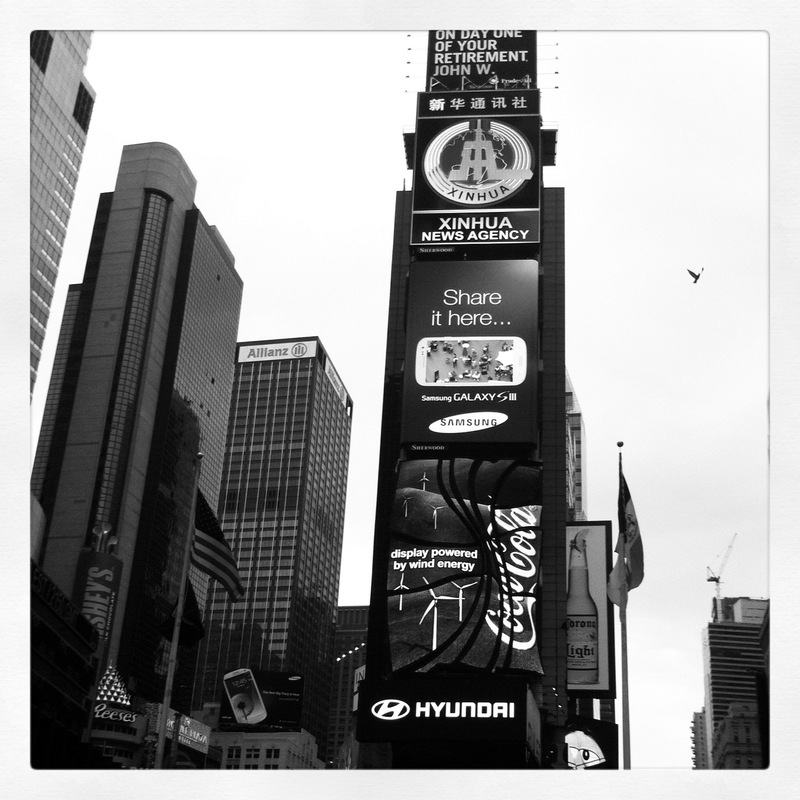 Speed, paradigm shift (sorry), mobile, social and big data are the beacons of change today. As with all Forrester Forums there was a a ton of information, case studies and technology solutions. No one could possibly attend every session, so I boiled down some nuggets that caught my attention. Consumers are literally all over the map these days. 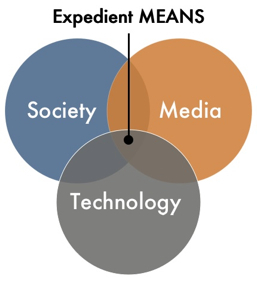 Brands orchestrate platforms on devices and interfaces, but consumers ignore all that hyperbole. They just want to get things done. In his talk, The Unified Customer Experience Imperative, Ron Rogowski (@ronrogowski) spoke about complex customer journeys and the even greater complex challenge it presents for brands to understand and deliver across this new landscape. Things used to be much simpler. He showed this chart that illustrates what brands need to consider. Consistency has always been a critical path for success. Forrester has tweaked that term and now calls it unified. Unified but not uniform. This is a very important nuance to understand. We wrestle with this notion all the time, having spent a decade plus working the ever-expanding big canvas of a full site, we now must make tough decisions on what to do on handsets and tablets. This means make it similar, not the same. In order to get better at this, the entire brand will need to begin to understand and inflect their work to meet this new challenge. It will be important to get everyone on board, or we will face a series of never-ending discussions across the organization each and every time we want to add content, features and functionality to interfaces that are not full site. We will need to continue to listen, collect and categorize the voice of the customer in each channel, but find ways to do an experience mash-up VOC to help inform and guide how we design and deliver experiences in the future. Relevance and real time data should be our mantra. There has been a lot of discussion about responsive design recently and this forum was no different. It is promising, but there are lots of challenges and some big decisions that must be made. I can’t imagine converting a massive web site to be all responsive, but it does make sense to begin to experiment and learn. Bottom line. Get moving and bring everyone along. We hear it all the time, mobile first. Julie Ask (@JulieAsk) said it right at the outset of her talk on The Future of Mobile. It’s tricky, because if you are an established brand with millions of customers, your full site traffic and usage likely dwarfs your customers coming to you via mobile. Julie explains that designing mobile first doesn’t mean abandon full site or prioritize mobile above all else. It means your designers and CX people for mobile will need to be fully aligned with your full site team. I suggest you make them the same team, otherwise you risk an unhealthy diversion of experiences. Julie has a sharp eye and she trains it on the future. Phones will continue to get more powerful and bandwidth will improve. 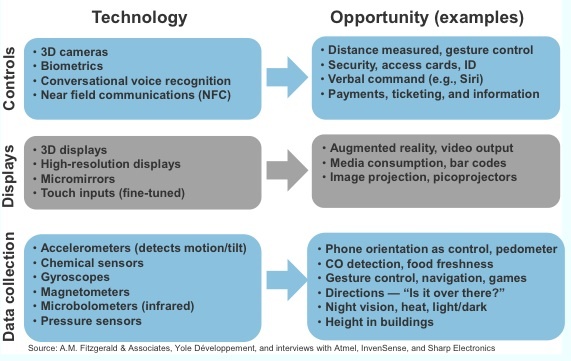 This will lead to a host of new technologies that will be mobile. She is careful to not restrict these new technology advances to handsets or tablets. They might extend to contact lenses or cardio stents. No one can say with certainty exactly the order of advancement, but it’s clear that mobile will diverge even further from the PC experience and become the dominant device for service brand and shopping. The landscape will be a convergence of context, intelligence, contextual dimensions and completely new ways to navigate. 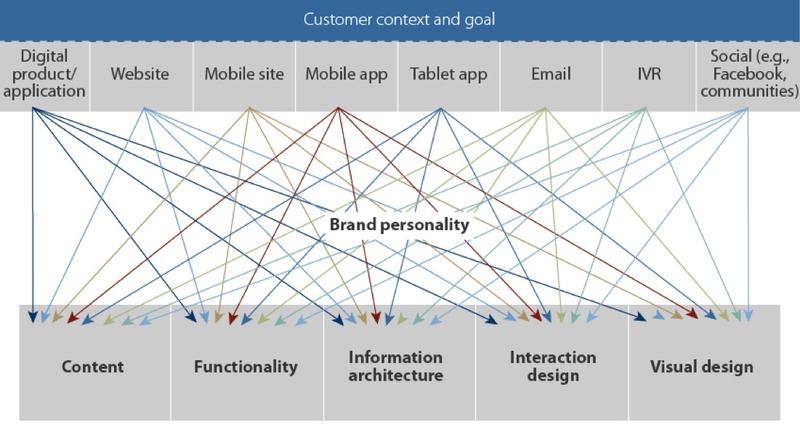 Understanding how consumers use interfaces is even more critical than ever. This used to be much easier than it is now and so expertise must be developed in house or contracted. It’s time to re-double our usability tools use to uncover struggles within interfaces as well as ensure that users can connect with your brand across devices no matter where they are. 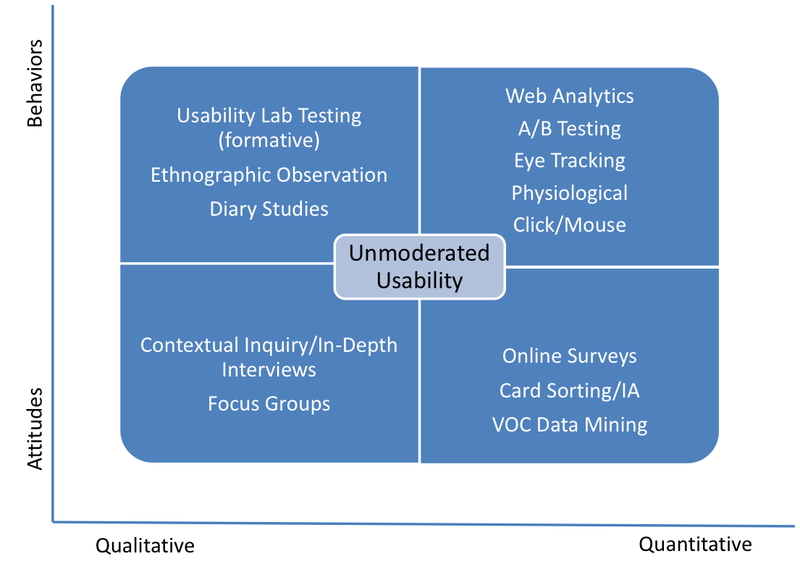 Bill Albert of Bentley University, provided one of the most concise summaries of UX tools and when to use them. Loved this chart. Four years ago I wrote a post on neuromarketing. This is a set of emerging techniques allowing us to get at the physiology of consumers. By measuring heart rate, galvanic skin response, even body movement, we will get better data from consumers to help guide us through design. The equipment is getting better and the costs to field these studies is coming down. Add this to your big data chart. Tim Suther of Acxiom laid out a nice summary of how they think about big data. Big data does not mean lots more data. There is already more data than we can mine. We all know what we need is more insights, but that is getting much harder to come by. Big data means new data sources at the most granular level that can be accessed through existing CRM systems and will be largely digital and behavioral in nature going forward. Segments are a thing of the past. People is where we need to go. How people use and interact with today’s social networking experiences must also be included. Along with Tim, Richard Char of Citibank talked about their efforts to harness big data and deliver relevant offers. He spoke about Lifestyle Enabled Marketing (LEM) which he uses to push his company to gain a more compete view of the customer. He had a lot of interesting slides, but I think this sums up the shift we are trying to manage through. Somewhere where the arrows meet is where big data will be the most help. Amazing as it sounds, we are still learning how to deliver great customer experiences. 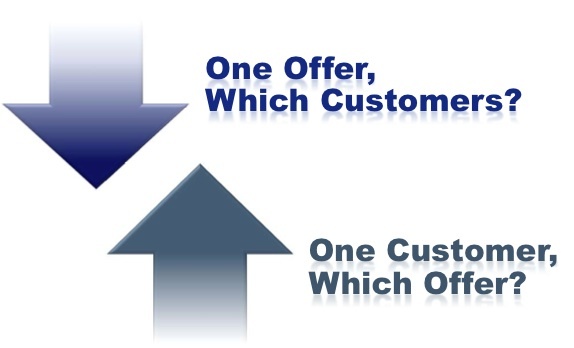 It’s not that no one is trying, it’s that the customer won’t hold still, keeps getting smarter, more fickle and less loyal. Hard to blame them as they are constantly being tempted by the next shiny object and brands continue to stumble. 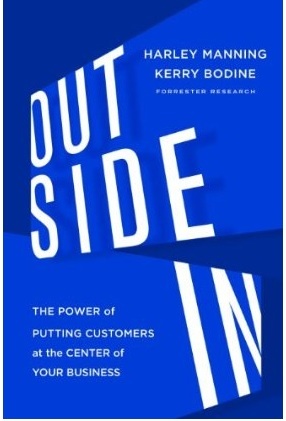 Forrester’s forthcoming book Outside In: The Power of Putting Customers at the Center of your Business offers lots of great information and practical approaches to better understand the evolving consumer. But perhaps more important, how to work inside your own company to shift the culture to be more customer focused, and therefore more successful. They lay out six disciplines of customer experience; Strategy, Customer Understanding, Design, Measurement, Governance and Culture. They posit that getting customer experience right can add billions to the bottom line of businesses. This is challenging to measure and we all know how difficult attribution can be. But having finished this book in galleys this weekend, I’d have to say they have broken some new ground and provided us with a way to think differently, plan and act. They speak of the rise of the Chief Customer Officer, and indeed this position is beginning to pop-up. I personally believe it will be some time before it’s a common job description and routine hire across corporate America. I do believe it will evolve, forced actually, as consumers become more independent, technology advances and competition changes battlefields from marketing to experiences.